The 2018 Acura MDX interior design and features establish it as a truly unique vehicle, with the majority of its competitors not even offering a third row of seating (or fitting a tiny third row into the cargo area). 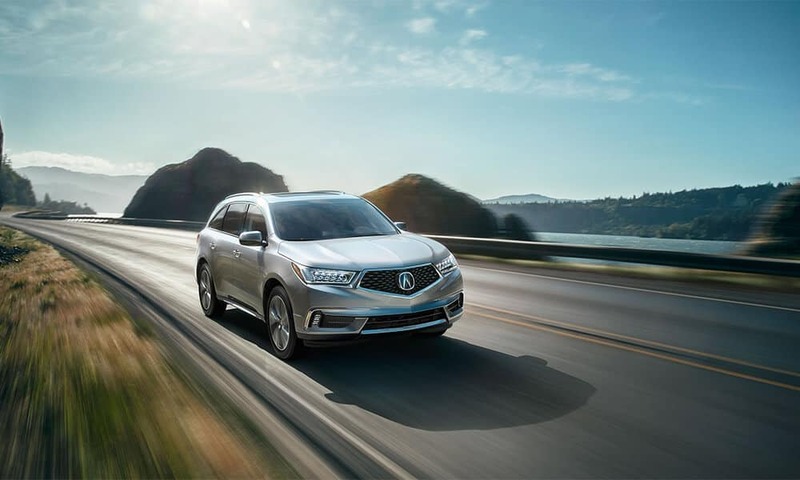 No, the MDX lives up to its status as an SUV and as a luxury vehicle, giving families from Manhasset to Port Washington room to stretch out on the drive – and the style you deserve. The best view of an MDX is from the driver’s seat, but we have a rundown of what you can expect when you get behind the wheel at Rallye Acura in Roslyn. Rear Entertainment System – Keep the kids entertained on long drives with this available feature, complete with sunshades, wireless headphones, and an HDMI input. Every year of its 16-year history, the 2018 Acura MDX interior has been refined and enhanced. With standards like leather seating and available second-row captain’s chairs and wood accents, luxury is a given in this crossover. You’ll also have plenty of room to get comfortable, with tri-zone automatic climate control keeping the interior warm or cool all 132.7 cubic feet of it. Not filling all the seats? The 15.8 cubic feet of cargo space can expand to as much as 90.9 cubic feet behind the first row. To learn more about the 2018 Acura MDX interior – and see it for yourself – we invite you to take one for a test drive. 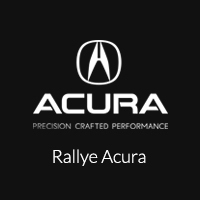 Contact Rallye Acura today to schedule your time in this luxurious crossover and discover firsthand why it’s been a favorite for so many years.